South America is gradually becoming one of the hottest tourist location because has a wide range of sightseeing options for all types of tourists. Whether you are looking for snow capped mountains, green lush jungles, surreal deserts or range of mountains. South America has several destinations that you may or may not be able to cover in single visit. In fact all of these locations are equally beautiful, but in case if you are facing time crunch then we have identified some of the best locations in South America that you can consider while choosing your tour package. If you are planning to book cheap flight tickets to south America from London then we recommend to book flight tickets in advance so you can get maximum discount. If you plan to visit South America and if Rio De Janeiro is not part of your list then the trip is incomplete. One of the most beautiful places in entire world, Rio De Janeiro is part of the Brazilian region. You must have heard a lot about the Rio Carnival which takes place in Rio De Janeiro every year. There are several activities to keep you constantly busy and occupied in Rio. 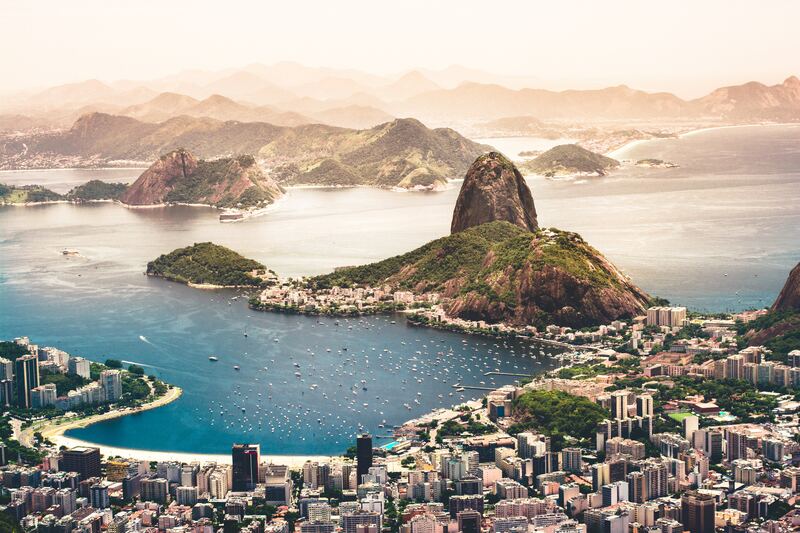 Some of the interesting things that you should not miss during the visit at Rio are chilling at the Copacabana and Ipanema beaches, enjoying the football match, dancing the night at famous pubs, and make lifetime memorable moments. The best time to visit Rio is during the Summer season when lot of events take place across the city. If you are looking for cheap flight tickets to Rio De Janeiro from London or any part of the world, book tickets in advance. Sao Paulo is the largest, richest and famous state in Brazil. With booming economy and tourists in the state, Sao Paulo is must visit location in our list. Most of the business hubs, political wings and urban population can be found in Sao Paulo. A busy city with several attractions and skyscrapers that are nationally and internationally famous. You can plan to book your cheap flight tickets to Sao Paulo from London or other region during the summer season. If you plan your trip to Sao Paulo then do not miss these interesting and exciting places without fail, i.e. Ibirapuera Park, Pinacoteca do Estado, Paulista avenue and few historic places like Mosteiro De Sao Paulo, Igreja Chagas de Serafi, and Praca Das Artes. There are several reasons to fall in love with the beautiful Buenos Aires. It is the most visited city in South America and largely known for the 400 years old city. You can find large number of dance academy in Buenos Aires where you can enroll to learn different types of dance steps. Some of the interesting places to visit in Buenos Aires are Treatro Colon, Puerto Madero, Recoleta, and Parque 3 de Febrero. If you wish to book cheap flight tickets to Buenos Aires from London then you can check the skyjetairtravel.co.uk website for discount offers. If you have been looking for peaceful and relaxing location where you can spend quality time with friends and family then Holbox in Mexico is the apt location. The island of Holbox is separated from the mainland by a lake. It is a beautiful sight to see flamingos and pelicans, visited during the right month. If you plan to book cheap flight tickets to Mexico from London then plan in advance so that you can avail the early bird discount. With more than 100 destinations to visit in Santiago de Chile, travelers can enjoy maximum time. Most of the people confuse Santiago de Chile with the Santiago city in Philippines. Booking cheap flight tickets to Santiago from London is very easy as most of the flight carriers offer early bird discount to certain destinations and customers who plan their bookings in advance. If you visit Santiago then few of the interesting and must-visit places are Sky Constanera, Cerro San Cristobal, Patio Bellavista and La Chascona Casa. 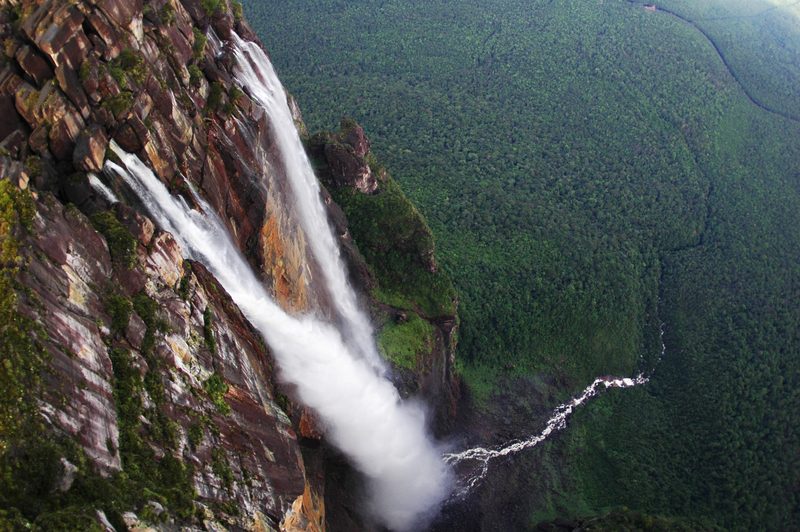 Angel falls is world’s highest water fall at the height of 979 meters. It is located at the Canamima National park which is situated in the southern eastern part of Venezula. In order to visit this place, you will have to take a mini flight from Cuidad Bolivar to Canamima. So when you cheap flight tickets to Venuezula from London or any part of the world, choose the domestic option as well. The best time to visit this place is during the June and September when it is on full swing. It is one of the most beautiful and spectacular sites on the earth. In the southern region of Argentina and Chile is situated the stunning location of Patagonia. The best time to visit this location is during the October to March. If you are fond of nature, natural life, wild life, etc. then you will fall in love with this place. Watching amazing peaks like the granite peak, Parque Nacional Torres del Paine, whale watching, and visiting Perito Moreno Glacier are some of the best places you can visit in Patagonia. If you love spending time in naturistic places then Pantanal is an apt location of your choice. With more than 1000 different types of bird species, 300 mammal species, 480 reptile species and 9000 types of insects can be found in this place. You can find a range of giant otters, capybara, jaguars and more. You can start the trip from the Campo Grande city. The amazing thing about Amazon is the largest rain forest spread across 9 different countries with largest part in Brazil. 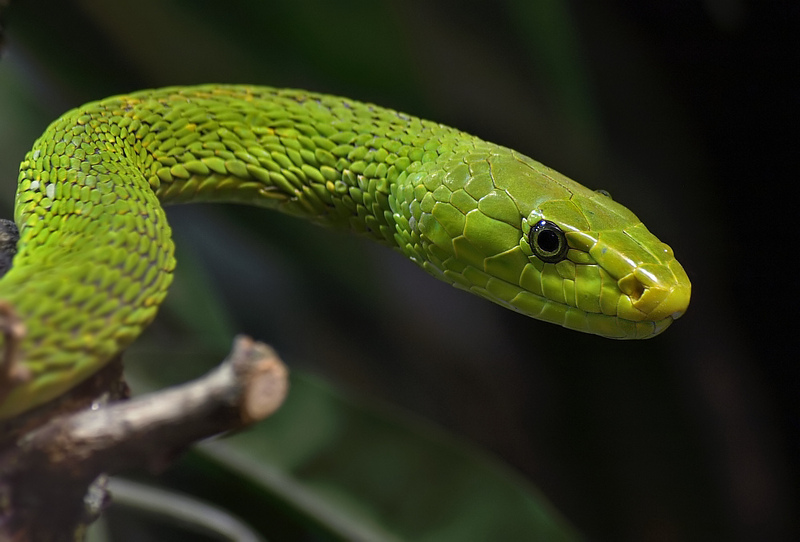 Diverse wildlife and the wildness of amazon is truly adventurous and exciting to explore. If you have prior experience of jungle exploration or mountain trekking then you can surely visit this place. If you need cheap flight tickets to Amazon from London or any part of UK then you can get the best offers from skyjetairtravel.co.uk. These are some of the major locations that we have identified based on our research and online reviews from travelers. If you need more information regarding booking cheap flight tickets to South America from London or any of the above location then do keep us posted.